MONTPELIER, Vt., Sept. 4, 2018 /PRNewswire/ — Today through November 6, 2018, The Prudential Spirit of Community Awards is looking for Vermont’s top youth volunteers of the year. Vermont’s top youth volunteers of 2018 were Samuel Grandfield, 18, of Waterbury, who has volunteered for the past two years to help people in his community stay safe by serving as a junior firefighter for his local fire department, and Ella Byers, 13, of Shelburne, who has participated in several activities over the years to help Vermonters facing addiction, poverty and illness. 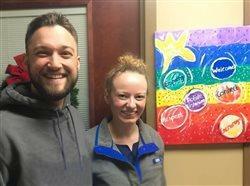 Read more about Samuel and Ella at http://spirit.prudential.com/honorees/2018/vt. 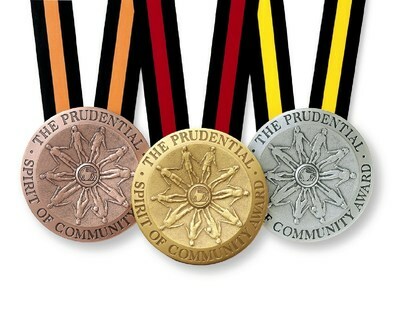 The Prudential Spirit of Community Awards is the United States’ largest youth recognition program based solely on volunteer community service, and has honored more than 125,000 young volunteers at the local, state and national level over the past 23 years. 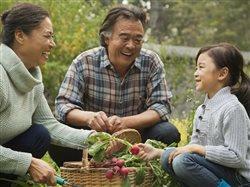 The awards program also is conducted in Japan, South Korea, Taiwan, Ireland, India, China and Brazil, where Prudential has significant business operations.